Choosing a new carpet is an exciting time; unfortunately sometimes buyers can get too excited and make a bad decision. Choosing the right carpet is important to prevent wear on your carpet. Carpet wear can be caused by multiple sources children, pets, dirt and mildew can all affect how your carpets look over the coming months. Here is how you can keep your carpet looking new year after year. Keep color choice and pattern in mind. While all-while carpets look stunning on the sales floor, they won’t keep that way in a home with children or pets. Choose colors that keep clean easier and mask small blemishes. Light blues, browns, and multicolored surfaces are typically best for a busy home. Now that you’ve chosen the perfect color for your flooring, it’s important that you follow a few steps to keep your carpet clean. 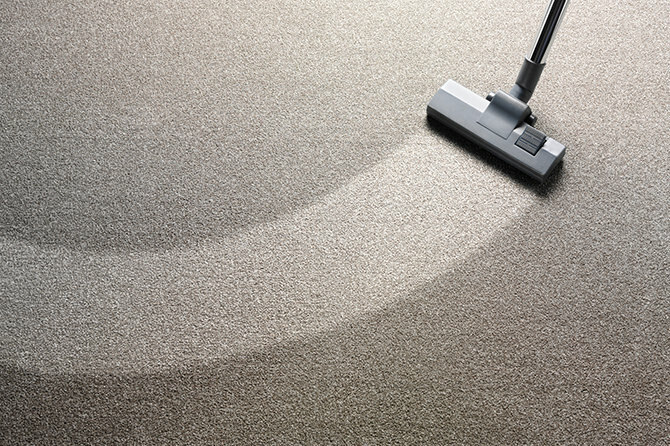 All carpets will benefit from a weekly vacuum to lift the dirt from the carpet and loosen stains. Use carpet cleaning sprays and powders sparingly as they can remain and build-up within the carpet. When accidents happen and your carpet requires spot cleaning, use manufacturer recommended cleaners and always test a small area of your carpet before treating a large area. Professional services usually aren’t needed to keep your carpets clean however, yearly cleanings will ensure your carpet always looks it’s best. Rembrandt Flooring’s qualified sales team is more than happy to assist you in choosing the right carpet for your home. Their services include free measurements and free quotes. Their highly qualified team will assist you in choosing the right brands, styles and color of carpet to keep your home looking perfect, year after year. Call or visit Rembrandt Flooring today to discuss your carpet needs.